Providing a modern, sleek and safe place for passengers to pause while on their journeys, the Discovery Shelter is a showpiece of intent for cities. 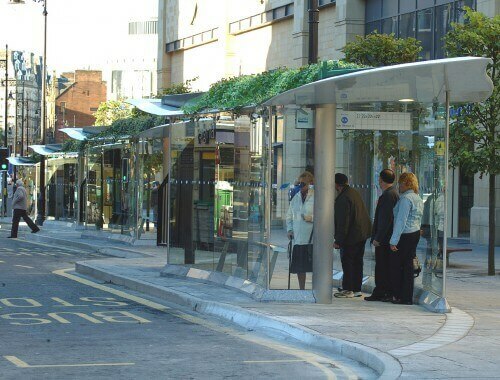 The looks and features of the bus shelter make it one of the most advanced types of waiting for shelter in the UK. 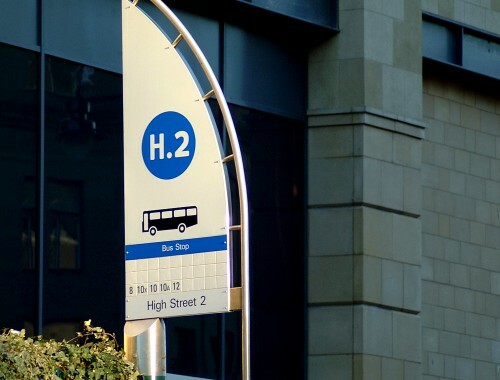 Available in a range of colours and sizes, the modern bus shelter offers architectural and engineering brilliance with the strength and resilience expected with modern street hardware. 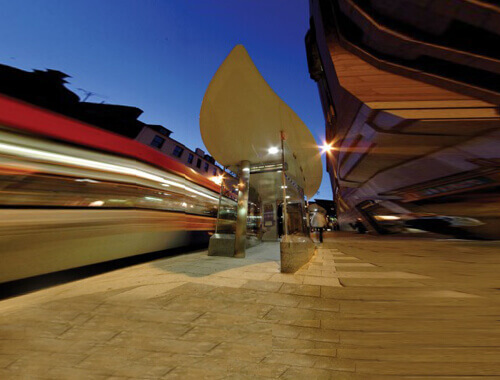 Trueform uses a range of high-grade materials and finish options for a long-lasting performance, vandal resistance and tamper resistance. 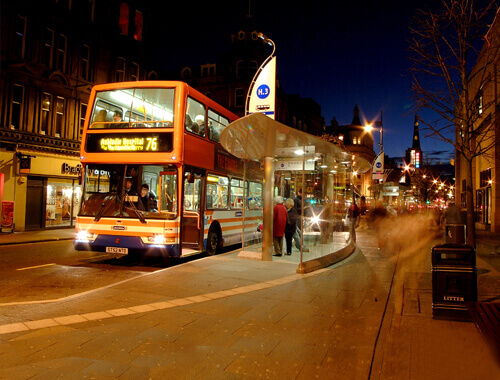 At Trueform, we understand where the future of public transport and hardware is heading. 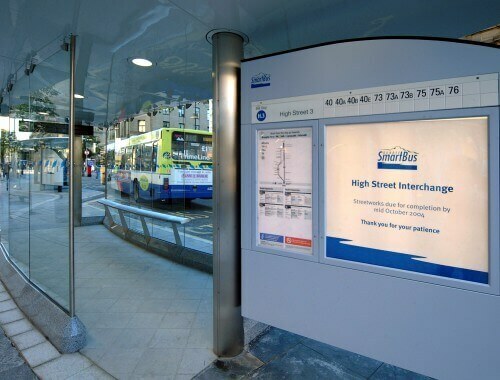 That is why we have ensured that the Discovery Shelter is able to accept RTPI displays, CCTV, audio PA, kiosks and other advanced information systems. 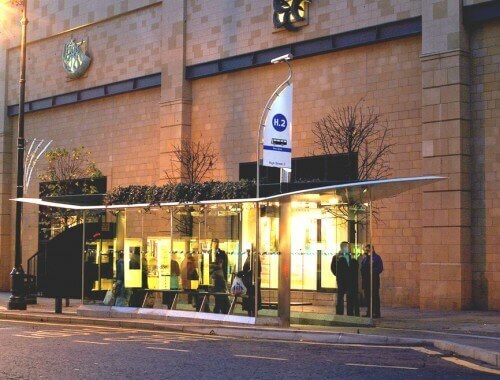 By having a shelter that seamlessly works with a wide range of optional systems, the shelter keeps its importance as a reliable and useful source of information over longer periods of time.